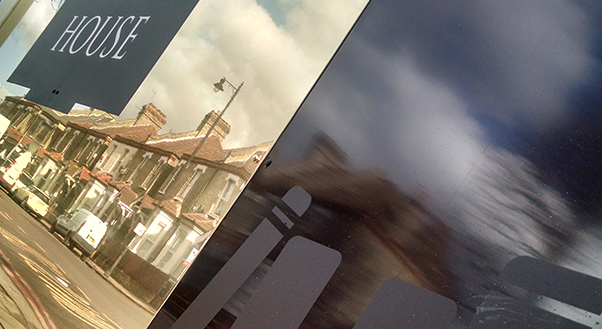 It’s not just something we can do, site hoardings is something Lavastar specialise in. At Lavastar we spend days on end looking into ways we can improve our current hoarding model and innovate to exceed all other competition. With a solid background in design we take great pride in our attention to detail, yes some people just see it as a site fence but its treated by us like a piece of art. 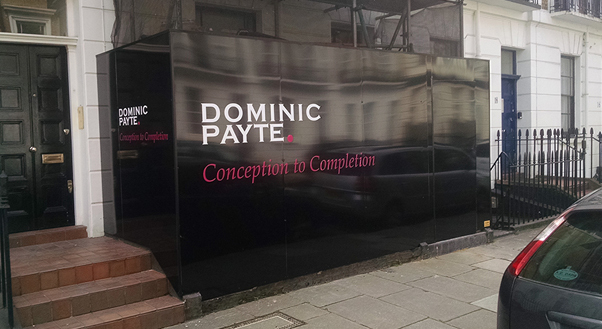 The site hoardings we install are mainly in and around London however we do from time to time venture North and Internationally. Our CSCS qualified installation team boast a wealth of hoarding install experience and this results in a product that will not only look the part but have improved chances of standing the test of time. One thing we really love is when a new client comes to us with a completely blank canvas. We have no problem working around a company’s corporate guidelines but from time to time we love to break the rules and create a bespoke masterpiece which stands out from the rest. I have met companies in the past who’s sole marketing avenue is their site hoardings because they know if done properly it wont only grab eyes of the passers by but could become the next thing to be shared and flying about on social media. 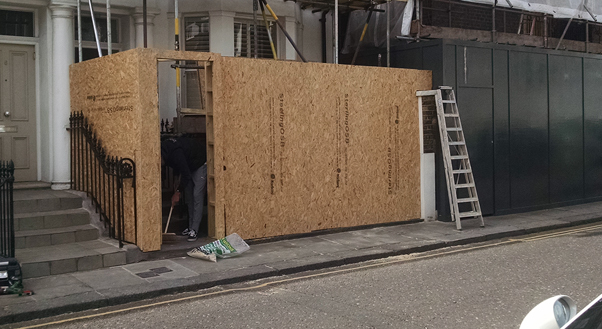 In the past when people have enquired about a site hoarding 9 times out of 10 they will ask if will can install the wood framework to fit the cladded design to. Just FYI we can take care of the job from the design and planning stage all the way through to installation. Being able to offer a package like this all under one roof will make your life far easier. No fencing contractors. No design agency. Just Lavastar.